Quick and easy to make, fun to play with and a great way to celebrate Australia. THINGS YOU NEED Two paper cups, two elastic bands, scissors, glue stick, bamboo skewer, colouring pencils, A4 card, printout of the template (you can download it here: Lotta jumping kangaroo )... Draw guide lines on paper or fold in half to make creases. 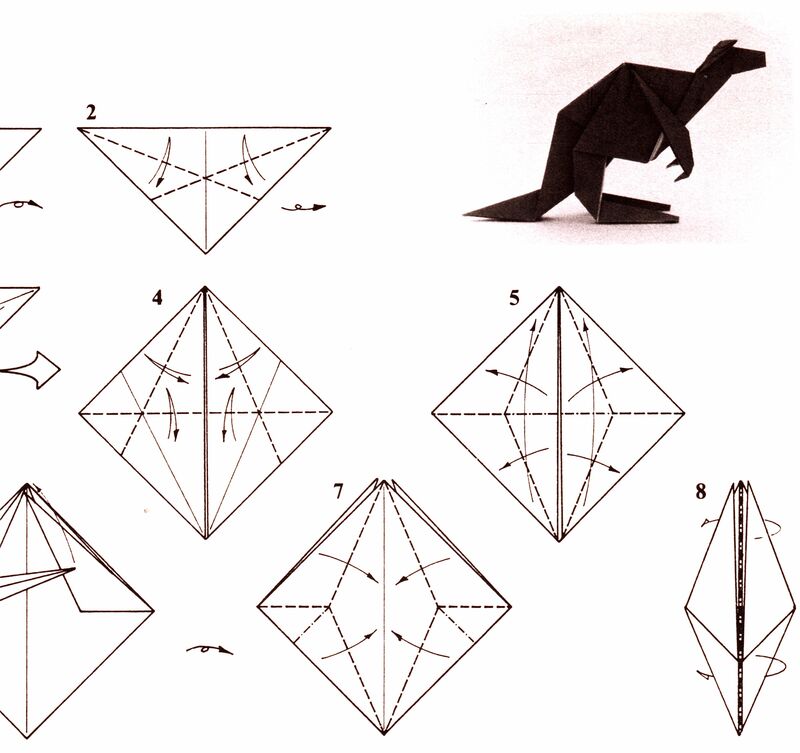 Students follow the tutorial to draw the kangaroo in pencil. The kangaroo is traced with a black marker. All you need to make a Felt Kangaroo is: felt: brown, white, black (or you can use paper!) cotton balls; hot glue gun (or Elmer’s if you’re just using colored paper) amazing Fiskar scissors (if you’re going to work with felt at all, you have to check these scissors out!) ** This craft uses a hot glue gun — please keep out of the reach of children — these are for adult use only... Draw guide lines on paper or fold in half to make creases. Students follow the tutorial to draw the kangaroo in pencil. The kangaroo is traced with a black marker. To make the mama kangaroo and her pouch, color the plates if desired. Color the kangaroo coloring page. 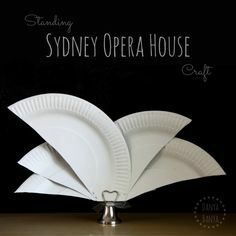 Staple the half plate on the bottom half of the whole paper plate. Cut the coloring page and glue the kangaroo’s head and arms to the top of the paper plate pouch. Glue the tail and legs of the kangaroo to the bottom.... Tip 4: Scotch tape a straw or popsicle stick to the bottom to make a kangaroo puppet. Tip 5: Glue a small piece of sandpaper on the back to make a felt board character. Tip 6: Cut construction paper into 4 inch wide strips as long as you can make them. It has all the details you need to know on how to sew Mama Kass Sock Kangaroo and Baby Kaden Kangaroo. Follow all the instructions well and you will be able to make one yourself. If you have any question, just let me know.